Howard Williams made the transition to heaven on July 29, 2009, resulting from complications related to his battle with mantle-cell lymphoma, a blood cancer so rare that only about 15,000 patients are presently afflicted with it in the United States. 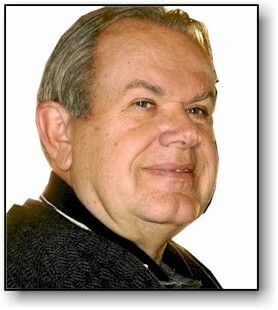 Howard was responsible for much of the genealogy information presented on this website and it is now left to his descendants to finish his mission of carrying on with the Williams Family Genealogy tradition. He is greatly missed by all his family and friends. 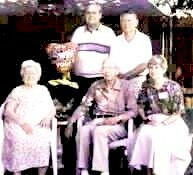 God called the Ragsdale family to heaven within a very short time period between 2009 and 2010. 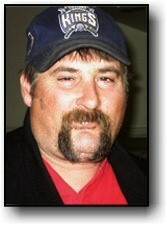 Mike Ragsdale died in early 2009 unexpectedly from a congenital heart problem he had been battling for a long time. At the time of Mike's death, his mother Janet Ragsdale, was dying of breast cancer in the hospital and died about a month after Mike's death. She wasn't told of Mike's passing to spare her of additional suffering she was already enduring. Mike's immediate death before his mother cannot be viewed as a mere coincidence because it is apparent to people familar with thanatology how loved ones often die very soon after another loved one's passing. The metaphysical reason for this apparently is to help a loved one in making the transition. Within a year after Janet's death, her husband Jerry Ragsdale, lost his battle with prostate cancer and joined Mike and Janet in paradise. We are glad they are no longer suffering, but they are greatly missed. Patriarch Walter Charles Williams passed away on July 2, 2004 at Mercy Hospital from a blood infection. He passed peacefully in his sleep. He was admitted to the hospital on the night of June 30th to get stronger antibiotics but quickly lost consciousness when the infection entered his bloodstream. He was in no pain at all. We all count him lucky to have had minimal illness throughout his entire life. The infection just continually made him more tired until he went into a coma-like condition. He was only two months shy of being 96 years old. 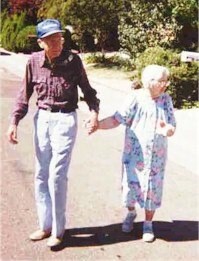 Walter will be buried with Marie Louise, his wife of over 70 years who died in October of 2002, at Camellia Memorial Lawn in Rancho Cordova according to his wishes and in view of the Sierra Nevada mountains he loved. The family requests no flowers please. A memorial will be scheduled later at the graveside. Walter had the privilege of witnessing most of a century pass and probably the most interesting century ever in human history. At 8 years old he watched soldiers go off to World War I. He was born in 1908 before autos, airplanes and radios were common. 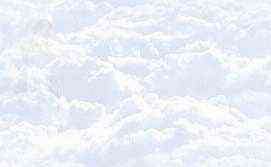 Yet he watched men land on the moon and even participated in the effort at Aerojet. He lived to see his family grow to about 33 people from coast to coast including grandchildren, great grandchildren and spouses. He became an orphan at a young age and was raised by his older sisters. He also was the last of his large family to pass on. And the last of his whole generation in the extended family. 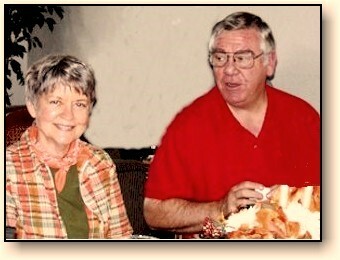 You can view photos of Walter and his poem to his sister Stella whom he cherished so much. 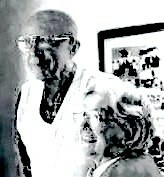 Walter Williams and Marie Bollinger Williams lived into their 90s and lived in Rancho Cordova, CA. 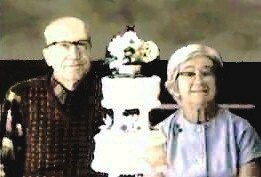 They were born in or near Evansville, IN and married there 70 years ago. 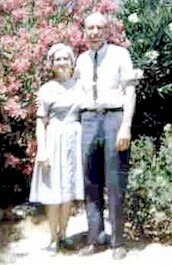 They moved to California in 1946 and their large extended family spreads across the country but a large segment live near them in the Sacramento area. Ancestors of Walter were mainly from Indiana, Kentucky and the Carolinas including revolutionary and civil war soldiers. Marie’s were primarily from Indiana, Chicago, Germany and Switzerland. 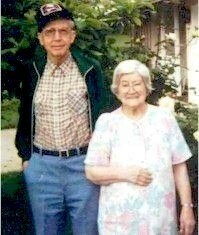 Both were from large farm families who moved to Evansville in the early 1900s. 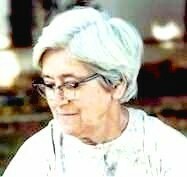 Descendants include four living generations now from their three children. 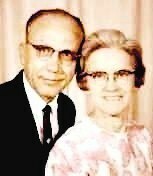 Walter and Marie are survived by ten grandchildren and nine great grandchildren. They and their spouses total 29. There are four living generations and one of the youngest generation is engaged to be married. There are nearly 1000 people in our Family Tree Maker database and this website. You can begin your adventure through this website by clicking the "Search" button on the left or by clicking on the "Family Index" button on the left to find family members. Perhaps you will find an ancestor of yours. If so please send us your GEDCOM file to Howard and Kevin Williams and we will send you ours upon request. Just click on the "Email" button to the left. Use our Genealogy Links page to help you in your search for your roots.